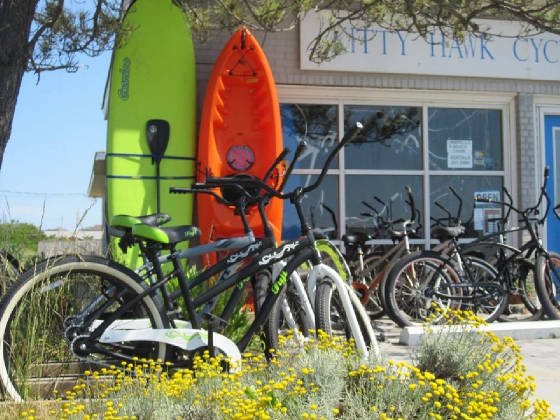 Kitty Hawk Cycle Company- Bike and Watersport Rentals in the Outer Banks! Welcome to the new site! It's still under construction, so please be patient while we update and add new info. Thanks for stopping by, we hope to see you soon!